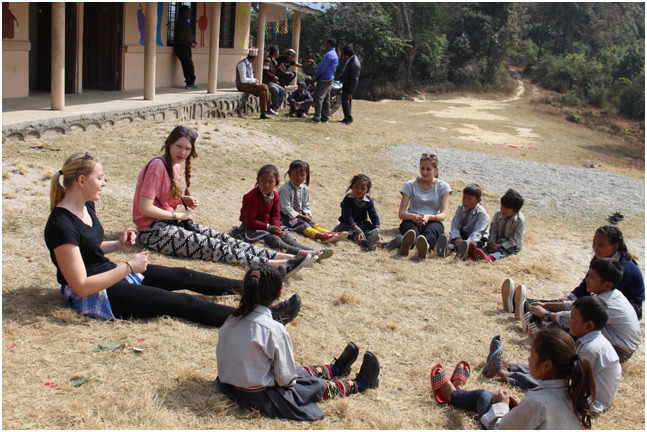 The Nepal Project is a student-led initiative at SIS which promotes and nurtures a healthy educational environment for the Shila Devi Primary School. The project began in 2014 and is still growing within the SIS community, where everyone is eager and willing to help out. One of the core principles of the Nepal Project is to help create a change in a community where our support is meaningful. 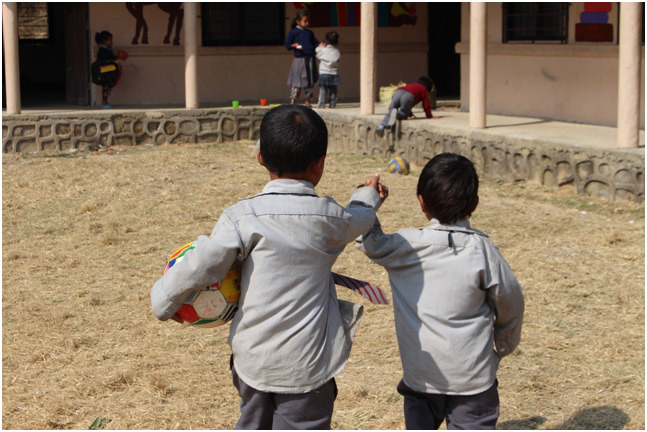 Another key component of this initiative is creating a bond between SIS and the Shila Devi Primary School, as well as seeing that the change we are promoting is having a positive impact on the wider community. 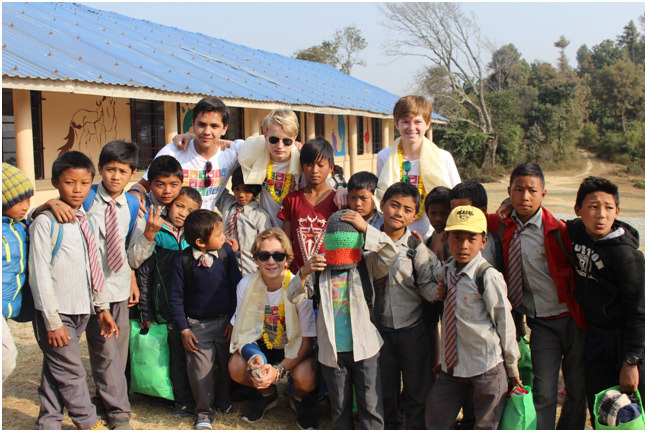 This is mainly done through an annual trip where 10 students are selected to go to Nepal and work with the Shila Devi Primary School. The visits allow meaningful relationships to be built between the two communities, cultures to be shared, and evaluations done in order to see where our support is needed in the future. 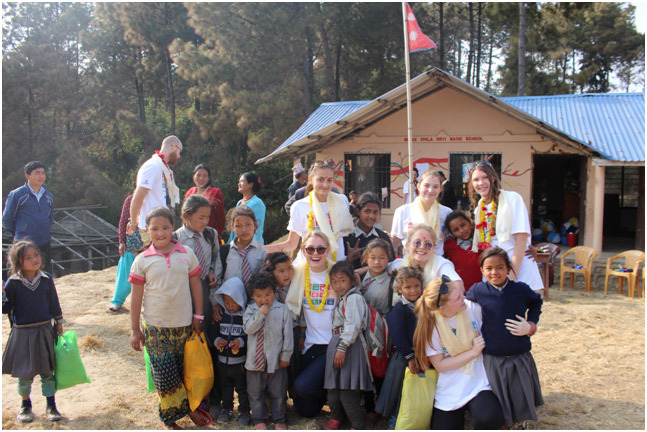 The Nepal Project has been very successful since it was created, and to date has provided solar panels, uniforms, books, a lunch program and structural improvements. 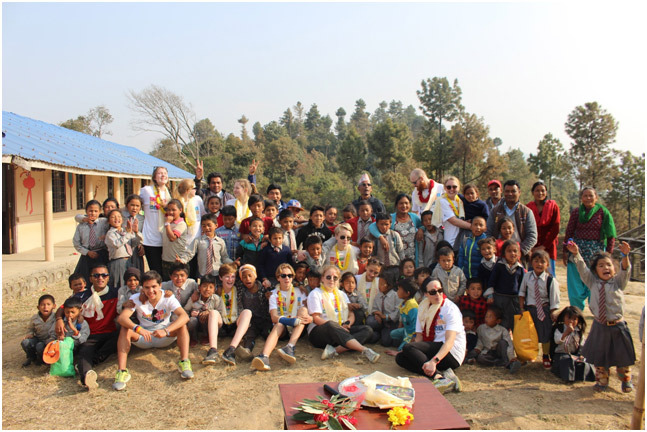 Looking forward, we hope to continue helping the Shila Devi School and community in any way which is needed and are thankful for the opportunities we have had to help make a difference.